I love watching movies as it relaxes me and allows me to explore realms beyond the reality and more. Thus, I will always watch the movies with an open mind so that I could enjoy the plot - without having to think too much or get affected by it much later. 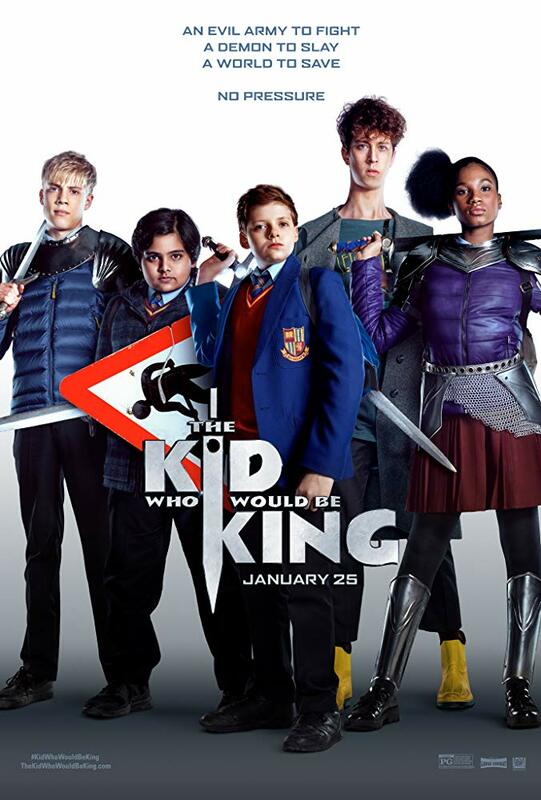 Last weekend, I watched The Kid Who Would Be King with my besties who really knows how to enjoy movies, because that is just how we chill. Alex Elliot is an ordinary boy who lives with his single mum and gets picked on at school. No matter how bad he gets picked on, he still stands up for his friend, Bedder, who gets picked on even worse than him. And the biggest bully at the school is Lance and Kaye. 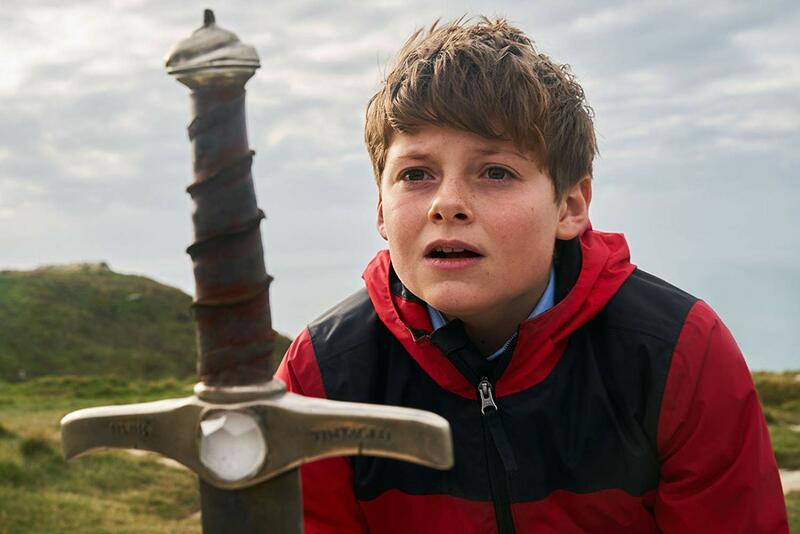 During one of his running from Lance and Kaye episodes, Alex hides inside a construction area where he finds a medieval sword, protruding from a stone. Intrigued by the state of the sword, he pulls it out and brings the sword home. He later calls Bedder and together they read about the mythical Sword in the Stone, Excalibur and make fun about it. It was not until Mertin, a weird new student joins his class and starts telling weird stories about the end of the world that Alex starts to notice the story of Excalibur and him are similar. 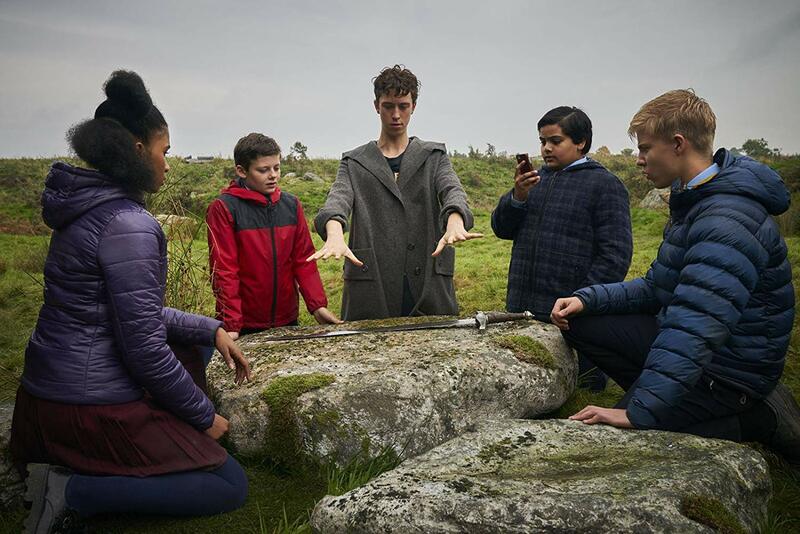 Then when Mertin (who is actually Merlin) tells Alex that he is destined to form a new round table of knights for an upcoming battle with the medieval villain, Morgana, Alex realises that the legend is true. And you say you are having a bad hair day? Who will follow Alex, the bullied kid, to save the world from the darkness? MY REVIEW Plot: 4.0/ 5.0. Truth be told, the plot is very light and easy that it is predictable. I must, however, applaud the new take on the old legend of King Arthur and The Knights of the Roundtable. Old magic meets modern world. I love it for its simplicity, easy viewing and funny at the same time. Cast: 4.5/ 5.0. Everybody carries their character beautifully. One would expect Patrick Stewart to have more screen time for his seniority but surprisingly his lack of screen time is very understandable. The kids are hilarious! Will I watch it again: I don't mind watching it again with the right company. The pictures are taken from IMDb and other sources on the Internet. Thank you. This is the kind of movie that my husband would watch. Ala ala harry potter etc right? I LOVE MOVIES LIKE THESE! Gonna be out this week! need to catch it! wow interesting. saya suka cerita kanak-kanak macam ni. harap-harap hujung minggu ni kawan tak balik kampung lagi, boleh la teman pergi tengok ceritani. Sounds fun. Instead of the classic Merlin style, its the modern style. Love this kind of twist. Gonna watch it! Wow suka sangat cerita yang melibatkan kanak2 ni. 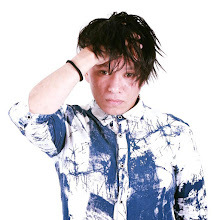 Nampak jalan cerita yang menarik tetiba terkejut tengok kak Ponti dengan bad hair day ke tu?. Tak silap kita baca sinopsis cite ni kisah kanak-kanak jumpa pedang sakti yang memberi beliau kuasakan hehehehe kita dah lama tak pergi tengok movie kat wayang asyik sibuk jer kalau tak pun tengok kat online jer wakakakaka..